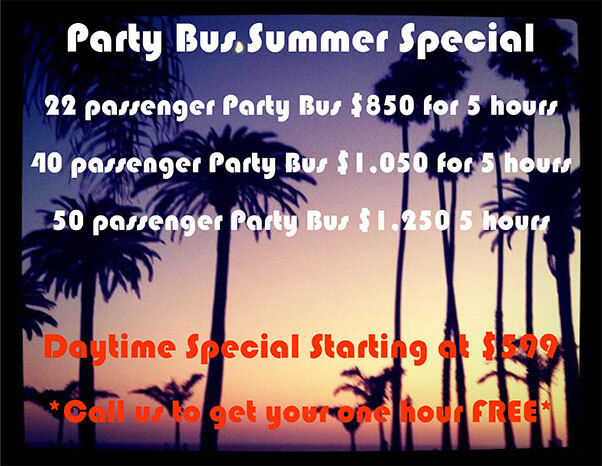 South Florida transportation is a limo service miami for any occasion. 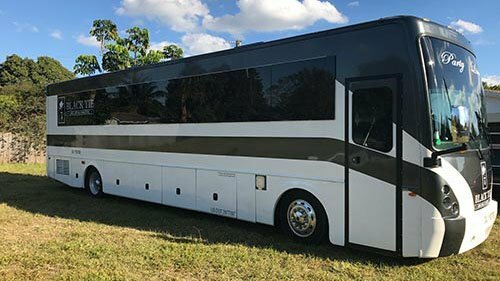 Whether an airport miami Limo service, miami limousine business meeting, birthday party limo rental, weddings, anniversaries, a night on the town or just a formal occasion in south florida areas, we make every effort to make your ride with us is one to remember. Imagine this! You arrive in South Florida for the first time. You can’t wait to explore the city. As you get ready to leave the airport, suddenly you realize you forgot to book a taxi to your hotel. Or another scenario, you have organized a party, wedding or any other event. Now, you want a transportation service to match it. Well then, what are your options? 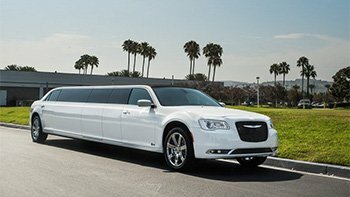 Our limo rental services are the best in the Florida areas, include wedding limo service miami, party bus rental, prom limo rental, airport limo rental, office party limo service or birthday miami limousine rental. Over the years, South Transportation company has become a solid limo service miami company for most people who are organizing their wedding, airport transfers, proms, kid’s party and much more. To get to understand what we offer for you, it all starts with the fleet of cars for you to choose from. 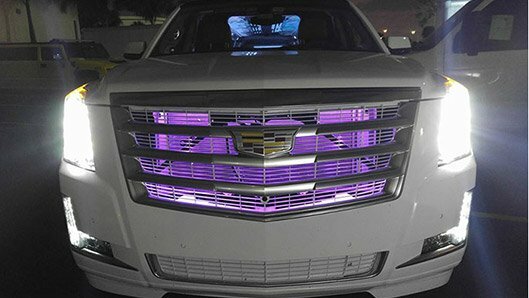 South Florida Transportation Limo fleet consists of Luxury Town Cars, party buses, Stretch Limousines, motor coaches, Hummers, Luxury Stretch limousines and SUV Vehicles. You are allowed to book any of the model you want for your event and expected nothing but great customer service and affordable price from us. Another factor that makes our services stand out from the rest is our access to areas and cities around Florida. 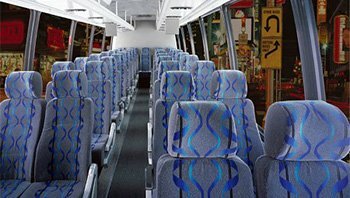 Since we specialize in all aspects of transportation our aim is to strive to deliver the highest quality of service to all our clients irrespective of their background, culture, age, and race. Please contact us, we will have a very special discount for you. Cheapest Price Guarantee! 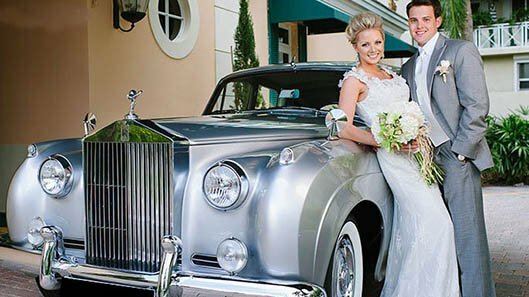 South Florida Transportation feel a special responsibility to ensure that all of your expectations for your special wedding day. Our antique car rental service includes at least nine different styles of the Antique limo for you to choose from. 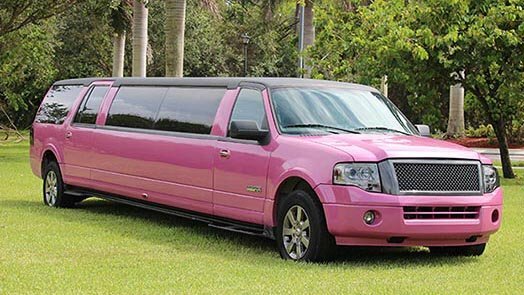 Our pink limo service from South Florida transportation in the most luxurious and unique experience you will ever experience.